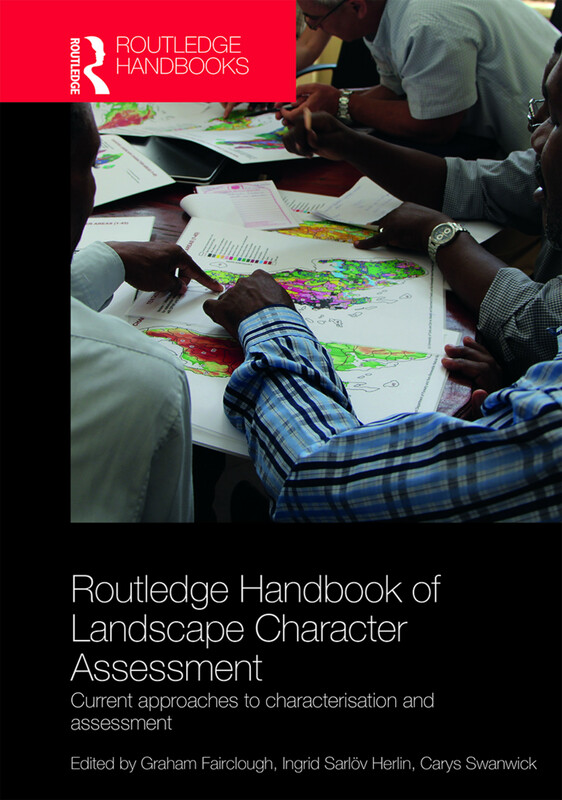 In this multi-authored book, senior practitioners and researchers offer an international overview of landscape character approaches for those working in research, policy and practice relating to landscape. Over the last three decades, European practice in landscape has moved from a narrow, if relatively straightforward, focus on natural beauty or scenery to a much broader concept of landscape character constructed through human perception, and transcending any of its individual elements. Methods, tools and techniques have been developed to give practical meaning to this idea of landscape character. The two main methods, Landscape Character Assessment (LCA) and Historic Landscape Characterisation (HLC) were applied first in the United Kingdom, but other methods are in use elsewhere in Europe, and beyond, to achieve similar ends. This book explores why different approaches exist, the extent to which disciplinary or cultural specificities in different countries affect approaches to land management and landscape planning, and highlights areas for reciprocal learning and knowledge transfer. Contributors to the book focus on examples of European countries – such as Sweden, Turkey and Portugal – that have adopted and extended UK-style landscape characterisation, but also on countries with their own distinctive approaches that have developed from different conceptual roots, as in Germany, France and the Netherlands. The collection is completed by chapters looking at landscape approaches based on non-European concepts of landscape in North America, Australia and New Zealand. This book has an introductory price of £125/$205 which will last until 3 months after publication - after this time it will revert to £140/$225.